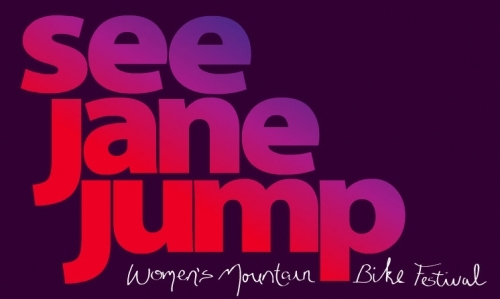 Over 60 women participated in Darcy Turenne’s See Jane Jump Fest this past weekend at Mt. Washington, Vancouver Island. 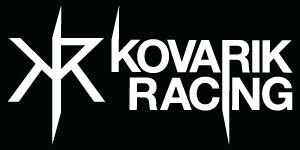 The coaching roster included 9 high profile female coaches and I was one of them! This is the 2nd See Jane Jump Fest and my 2nd time coaching it. Guaranteed fun. Girls road trip, coaching, good food, cool girls, laughs, yoga, coaching, riding, laughs. Kinda like a bike retreat, feel refreshed after. Overall, super rad to be involved in this event. Thanks for the invite head coach Strand! 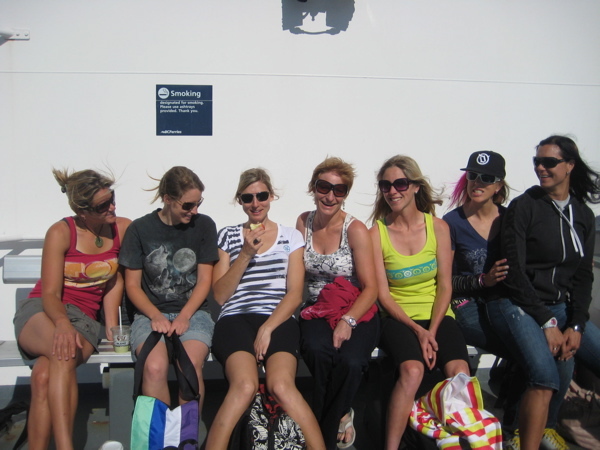 hangin' with the ladies on the ferry....some of the coaches: Lorraine, Casey, me, Karey, Strand, Kat and Tammy.